I have been greatly influenced by parents who come from very humble beginnings but who toiled tirelessly to raise the family’s financial and social status several notches up, principally to give their children lives that are much better than what they had. And so it was a natural thing for me to take up a similar advocacy, the one I claim to be my only contribution as a citizen of this world and that is to provide lives to my children many notches up the life given to me by my parents. I want them to be great people who will share their blessings and make a positive difference in the communities they will be a part of. To do that, they need the best education and values foundation, have enough opportunities to succeed, and be able to build their financial lives early. And for them to be able to lead that charmed life, through to their advanced years, we, their parents, vowed never to rely on them for financial support when we grow old. We work each day not only saving for our children’s future but also so that we will have enough to live by until the day we die. Unfortunately, this advocacy is not shared or imbibed by many. 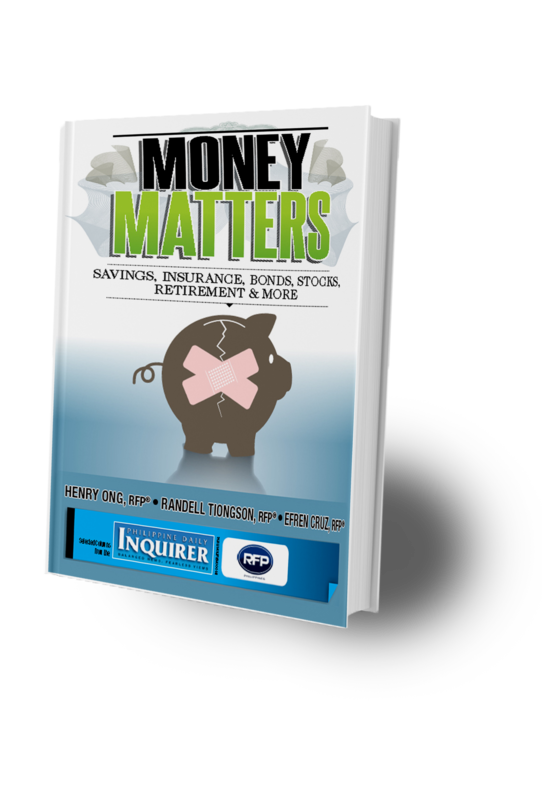 The usual Filipino mentality is to raise children so that they can later be the source of retirement or health maintenance funds. In some cases, as soon as one child finds a job, he has to support not only his parents and siblings, but also the extended family members. This is Filipino-style mendicancy. The makings of a mendicant are not only manifested by physically-abled beggars who ply the streets of big cities. They are inherent in the basic unit of the Filipino society—the family. We see them in our very own clan, relatives employing the mind-set of a retiree, relying on dole-outs from children, siblings and other relatives to be able to survive even when they have all the means to make their own living, even if they are already in their senior years. They even turn unfortunate situations, such as sickness or death in the family, as opportunities to gain more donations, not for the purpose of covering the circumstance but to pocket some for themselves. All these is done complete with a sob story so heartbreaking it leaves you with so much guilt if you are unable to give. Ironically, the exponential growth in overseas Filipino worker (OFW) remittances has, somehow, propagated this mendicancy culture. While OFW remittances have contributed to the stellar rise of the Philippine economy, some social ills, including mendicancy have been aggravated by the OFW phenomenon. Instead of finding ways to grow the remittances, the recipients take up a laid-back lifestyle, squander it on gambling and other vices, or place them in a bad investment. The mendicant mentality, aided by population growth, has snowballed, albeit in an adverse sense, proportionately to OFW remittances. As mendicancy is not a criminal offense, there will never be a law or policy implemented to alleviate this social ill. During the Marcos years, an antimendicancy law was created and this law a mendicant was described as “any person who has no visible and legal means of support, or lawful employment and who is physically able to work but neglects to apply himself to some lawful calling and, instead, uses begging as a means of living” (Section 3, Paragraph 3, Presidential Decree 1563). However, this applies only to professional beggars and they are few compared to those we know of personally, “begging” within the confines of our familial environment, doing it with such passion and conviction as though finally they found their dream job. So all the tempering of this social ill must happen in the home front. 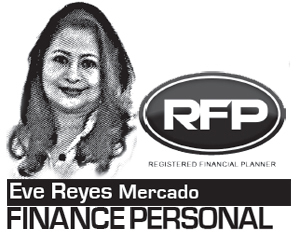 Recipients of OFW remittances must learn how to invest them properly so that they may be able to live within the proceeds of the investments that will enable their overseas kin to come home for good. The appeal would be for the government and private financial institutions or individuals to extend financial literacy to all as a social advocacy and responsibility. Additionally, heads of families must obligate themselves to bring their families several levels up in society, in terms of education, stature and finances. It guarantees a high percentage of good offspring. The more good citizens there are the less evil prevails. Previous: Are You Afraid of The Brexit Crisis?